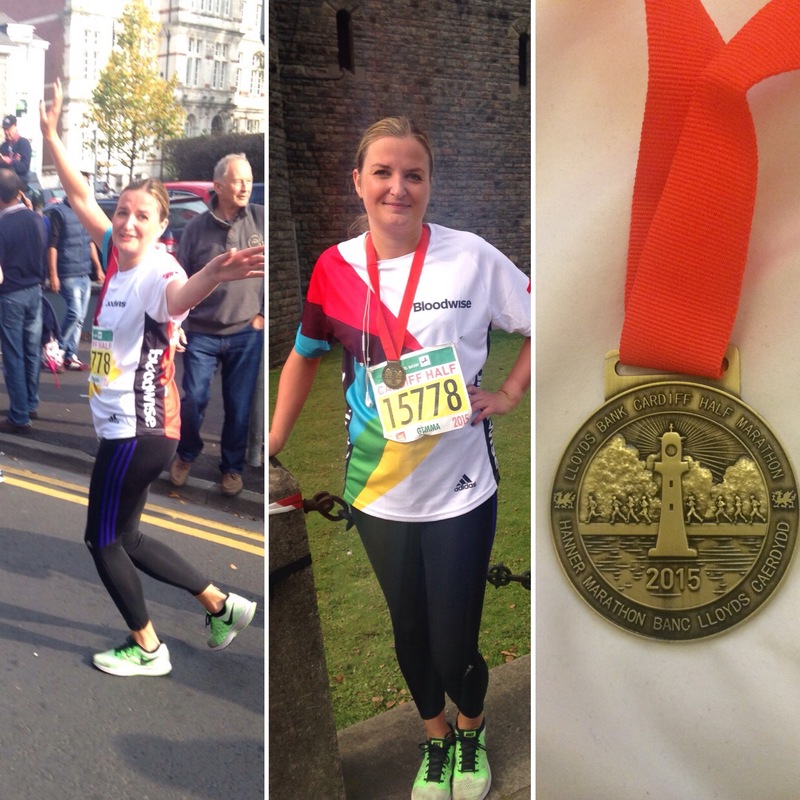 The half marathon broke me. Not physically. Physically I recovered in a couple of days. The aches eased, the bruises faded and the chafing (yes, the chafing!) healed. But mentally… mentally I was a bit broken. For 12 weeks prior to the half marathon that’s all I thought about. Training right, eating right, building muscle, increasing my distance, running up hills, running down them, sprinting, spin classes, weights sessions, injuries. Then, the day came and went and when I woke up on the Monday after and struggled into work I felt kind of free. I didn’t have to exercise. I could eat what I wanted, hell, I’d just ran a bloomin’ half marathon I could eat everything and I did. I earned it, I deserved it. I guess that was fine for that day, maybe even for the week. But after that, I probably didn’t have that excuse anymore. I still couldn’t shake the feeling of ‘but I don’t have to exercise’. I had no goal anymore, I wasn’t training for anything. If I wanted to come straight home from work and climb into bed with the salted caramel galaxy I’d picked up on the way home, then I could do exactly that because I didn’t have to exercise. Well, where am I now? 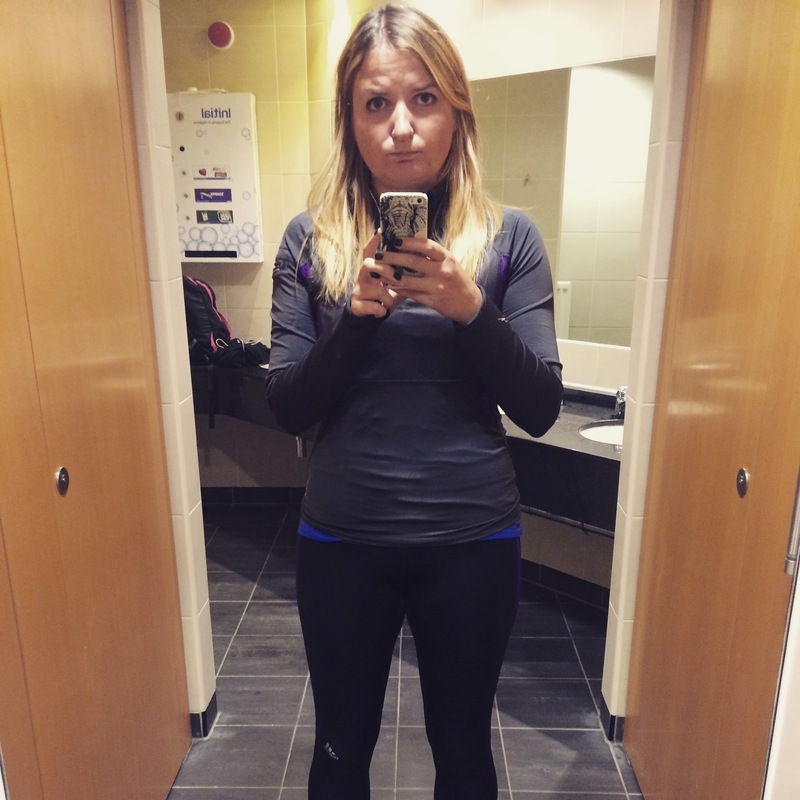 I’m six weeks post half marathon and I’ve only done a handful of workouts. A spin session here, a swim there… maybe a 5k run or two. Ultimately, I’ve been lazy, I’m in a rut and I know I’m losing my fitness and (the teeny, tiny small) muscle tone I’d acquired. I seem to have fallen from ‘I don’t have to’ exercise through ‘it’s winter, I’m hiding under layers’ and pitching up home at ‘it’s cold and dark outside and I want to hide under a cozy duvet’. So, a change has to be made. I’ve been thinking about it for a while. I can be less strict with my diet. I’ll still try to eat more protein, but I’m back on the carbs (I never really cut them, but I tried to have low carb days if I wasn’t exercising) and I’m allowing occasional treats. In doing this though, I need to make sure I exercise three to four days a week. I looked at home workouts, you know the kind, ‘7 minute HIIT every day for ripped 6-pack abs’, I looked at joining a boot camp, dance classes, swimming clubs. What I’ve decided on? Running. Yep. After all that, after the half marathon broke my resolve to get fit and stay healthy, I’m back running. Today I ran to work. Then I ran home. I ran 6km today. If I do that 3 to 4 times a week and/or one weight session then I should maintain (or at least get back) my fitness through the winter. I can’t believe I haven’t done it before, it would have been perfect for when I was half marathon training! It’s a route I have to do every day. I get up a little later than normal, I get to work quicker than normal, I have a shower and dry my hair at work and today I was at my desk 15 minutes earlier than normal. I left work and was home 15 minutes earlier than usual. By 4.30pm, I was sat on my sofa with my feet up watching TV having completed my exercise for the day. AND it was a shorter day. Incredible. Granted, by the time it came to running home I wasn’t really in the mood, but I hadn’t been able to fit a coat in my rucksack. So I either changed back into my running gear and run home or walk the 40 mins home in a tshirt and cardigan… yep, no brainer really. So, it looks like I’m back on the wagon. Hopefully I’ll be able to stay here for the winter!